Life is after all not a bed of roses. We come across many circumstances in life that force us to take hard decisions which we may never opt for otherwise. One such tough decision we are compelled to take is to move away from our loving partner for a purpose we equally love and vice versa. We may choose to travel to a different place or our partner may choose to do so for pursuing higher studies or career growth or for something else. Relationships are tough to handle, and long distance relationships are extremely tough. While most couples are enjoying next to each other, you have to bear the separation pains without harming your relationship. Being separated from someone you love is really hard. And we can't describe it in words. It takes an emotional and physical toll on you both, adding to the normal ups and downs of being in a relationship. Besides, it terrifies you by creating an imbalance in the relationship. This is when many types of problems in a long distance relationship start arising. Yes, so its a undeniable fact that long distance relationships are hard. But, when you're with the right person and if you care about each other, they are definitely worth it. 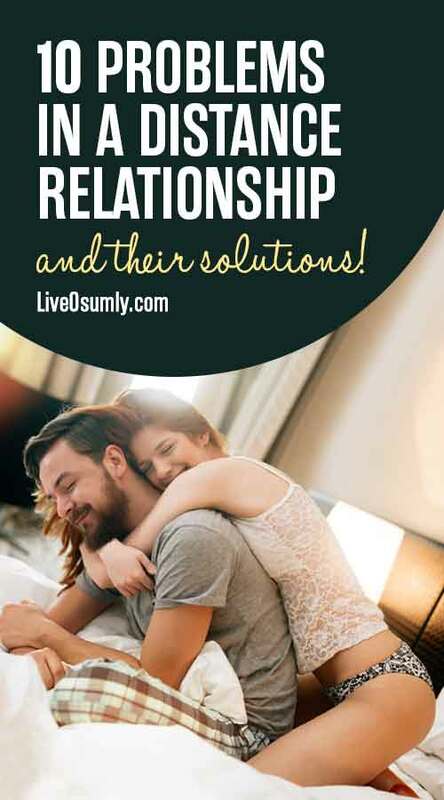 Further, if you both truly love each other, you will definitely find ways to tackle problems in a long distance relationship and make it work. 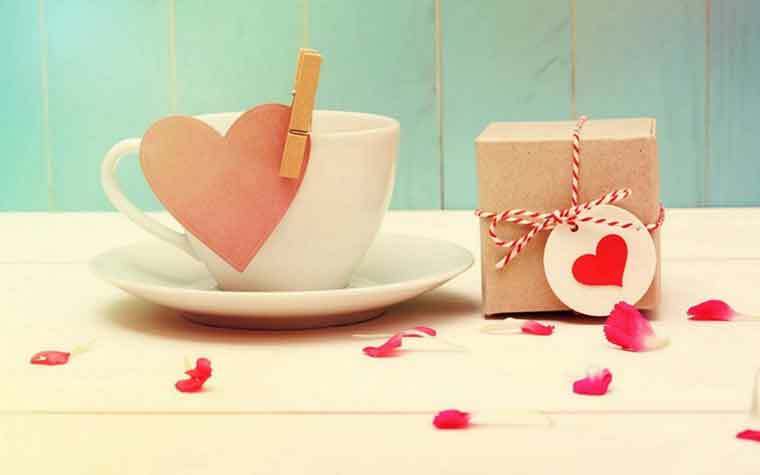 It is always good to prevent few problems given that it has the power to spoil the healthy relationship. 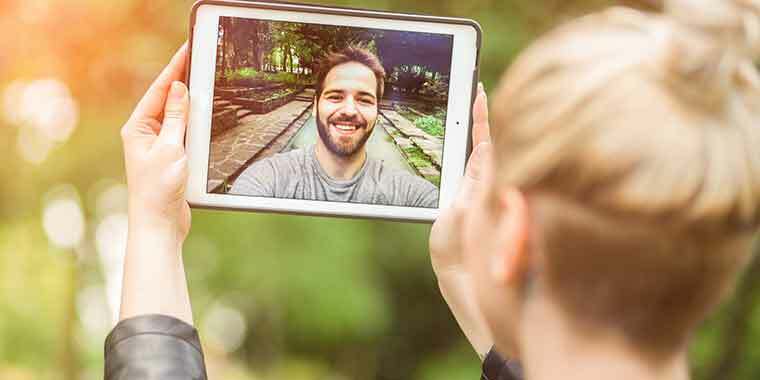 Hence, let us look at some typical problems faced by couples in a long distance relationship and effective solutions to tackle them. When you and your better half stay together, the daily routine and monotonous demands may cause rifts between you both. There may be small fights every now and then. However, this will become more of a habit over a period of time and you will know that such fights are like brushing the teeth every day. Such brawls, most of the times, arise out of your need for each other and more so due to possessiveness. In a typical long distance relationship, the feeling of insecurity with the distance causes problems with you both as every day passes by. Therefore, if you live apart physically, you must ensure that you allocate a small portion of your time every day to talk to each other. Try conveying your feelings openly and let him/her know that you miss the small fights, long walk, talk... that you used to have with each other. By doing so the long distance relationship you share will turn healthy and stronger. It is very important to realize that long distance relationship thrives upon trust. If you both live miles away from each other, you must have a very clear understanding of your roles in each other's life. You should not behave like detectives just because you are far away. Keep in mind that he/she is your better half who loves you more than anything else in the world. Lack of trust is one of the major problems in a long distance relationship that pull couples mentally apart causing more harm than the physical distance. When your partner is miles away from you, you should still exhibit the same or even more extent of trust in them than when they were with you. It makes your partner feel loved. This trust they enjoy is more valuable than the love he/she physically enjoyed when he or she stayed with you. Lack of Communication is one of the most common problems in a long distance relationship. A good relationship is based on how good you both communicate with each other. Couples living apart by physical distance must ensure that they are more than close to each other through constant communication. Life's ordeals may bog you down every night and you may want to bury yourself in the cosiness of your bed to get a good night’s sleep. BUT Remember, you are experiencing all the hurdles for a soul who is waiting to hear your voice for the day. Regular and transparent communication drives away all ambiguities that arise between couples in a long distance relationship. Follow it and you will feel it good. Hence, ensure that you allocate a particular time every day to talk to your partner who is miles away from you. Talk with each other in a mellowed tone which makes you forget all your tiredness. At the end of the day, you will feel so safe psychologically that sleep will become all the more a blissful experience. One of the major emotional needs every human feel is the want of appreciation for all their efforts irrespective of it being either small or big. In particular, couples physically living away from each other need tons and tons of appreciation from each other to live the life of singles in a motivated manner. After all, romance is not just a physical thing. It's more related to the emotional aspects of a couple. When you are distanced away from your better half to meet life's demands, the minimum you can do for each other is to appreciate each of your efforts in a mutual manner. This will offer both of you to carry on with life all alone, for each other. When you are physically away from each other, the emotional turmoil created differs between your situations and that of your live-in lover. Right from their voice tone to the enthusiasm that it exhibits, there may be changes from time to time. This may cause you to doubt their honesty in their relationship with you. Whenever your mind enters this 'Disbelief' mode, shut it down immediately. In fact, it is not your partner's issue, the issue is within you. Be absolutely honest to your better half and believe their honesty levels too because they deserve it. Another main reason why long distance relationships fail is that the couples do not convey their feelings at all let alone open about it. When couples living distance apart does not express that they are missing each other in an open manner from time to time, they feel lost. Yes, completely lost! This feeling vandalizes the relationship further making it roll down the drain destroying it to irreparable levels. Telling your partner that you miss them badly makes them feel your love is still the same. The loneliness in living apart makes couples resort to other alternatives. But still, remember that no alternative can compensate your love and togetherness in any way. Send them a surprise gift and express your love. What else can be more consoling than these? What else in this world can be more valuable and precious than the love-coated words in a beautiful greeting card? Being impatient is a very bad problem not just in a long distance relationship but in normal lives as well. Couples living away from each other to meet life's demands become more impatient when they don't get quick responses to their message or when phone calls are not attended immediately. Failure to receive any information from the other side makes them think that things are falling or have fallen apart. The feeling of insecurity worsens their mental stature further. The solution to this problem is just to maintain a little patience. A little bit of patience will put those missing pieces in place instead of making life a complicated puzzle. 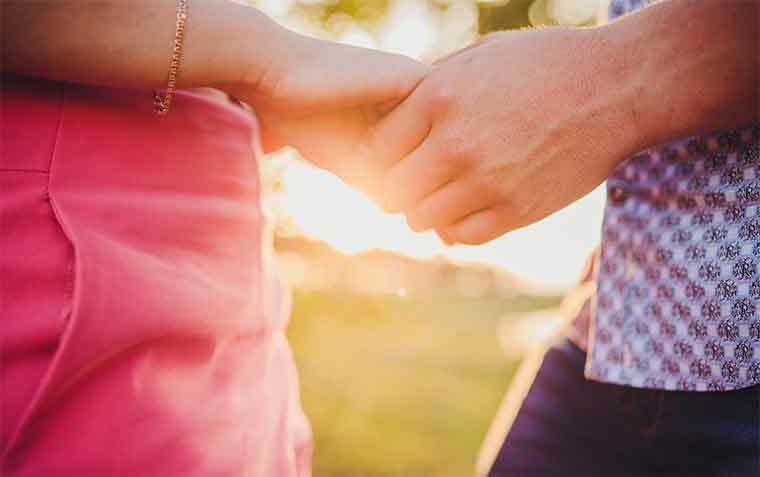 You have patiently reached this part of the article because you are genuinely looking forward to carrying your long-distance relationship to the next level. Maintain the same patience in your relationship as well. Maturity is a key to maintain a long-distance relationship in the healthy manner. Constantly remember that both of you are miles away physically. Right from the time zone to the situations you are in, everything differs. For all you know, they are calling you to share something that is bothering him/her or he/she might be seeking a solution for his/her problems from you. If you are not matured enough to handle them in a calm and collected manner, you may be spoiling their situation further. Therefore, react in the right manner understanding the situation to avoid your relationship from becoming chaotic. Being away from your life-partner can cause yearning and longing out of love during the initial stages. However, when this prolongs for an extended period of time, it may turn into a depression on one or both sides leading to mental issues. This, in turn, will further deteriorate the relationship breaking it apart emotionally as well. Besides, remember that anxiety is never the antidote for the already existing problems in a long distance relationship. Avoid being anxious about things you feel might be prevalent at the other end. Stay calm till you get to understand the reality that prevails over your partner. The above-mentioned problems in a long distance relationship should never be an obstacle to your love. Solve all your problems in a mature manner and enjoy with your loved ones. Remember - There is no lock in this world that comes without a key. In a similar point of view, Every problem comes with a solution. If we keep staring at the problem, we fail to see the solution it has within. Life can be a lot better when couples have a strong understanding of each other. The high levels of confidence that both shower in a mutual manner nourishes the relationship more even from a distant mode. What is the use of staying together physically while being miles apart mentally? In the same manner, what is wrong with staying apart physically while you can still live together mentally? Hence, it is all about your mindset. As you are in a true love relationship, you should understand this fact. A clear understanding of your soul mate and the situations they are in will foster the relationship by multi-fold levels. In reality, problems in a long distance relationship are temporary and can be maneuvered with the right levels of maturity. If your love is true, not distance, nothing can separate you. It is all in your hands. 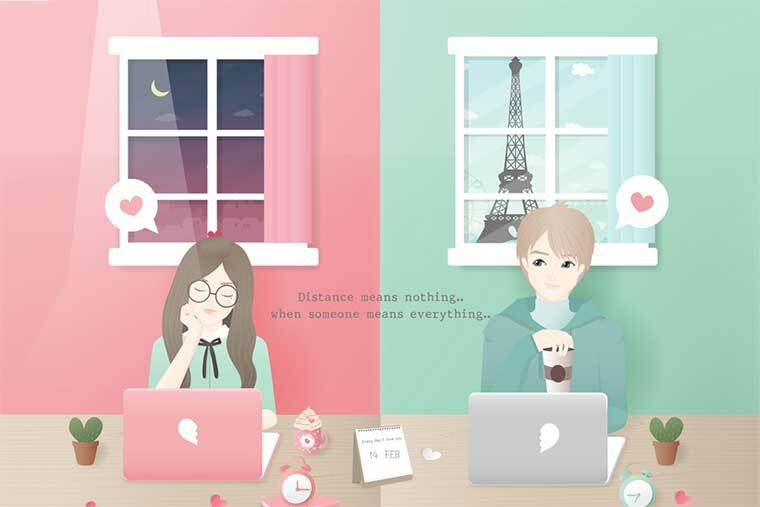 Even if you are miles apart or very next to each other, only YOU can save your relationship. It is worth struggling for the right person. So be ready to fight for your right one!